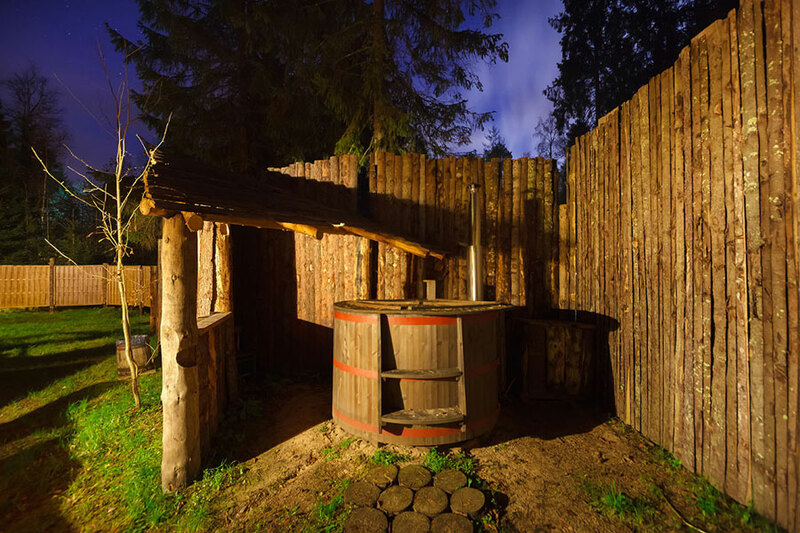 A barrel hot tub is available on the grounds of most sauna buildings in the Viking Village, equipped with lighting and a bubble system. 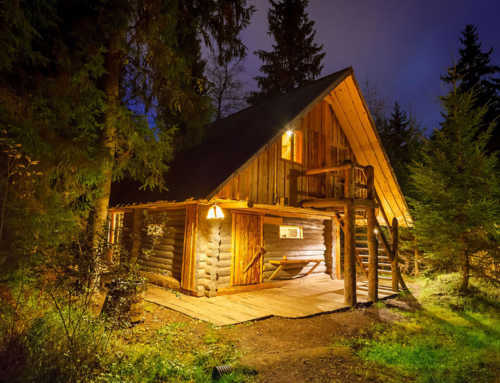 Sauna rental fees do not include barrel hot tub rental, which must be ordered separately if you wish to have it heated up. As the tubs come in different sizes, prices range from 60 to 110 euros and they can hold 6 to 8 people. 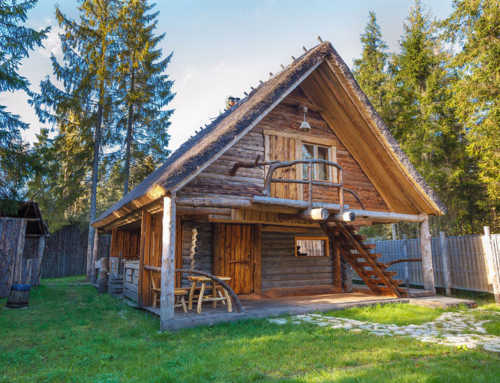 Depending on the season, heating can take 3–6 hours. 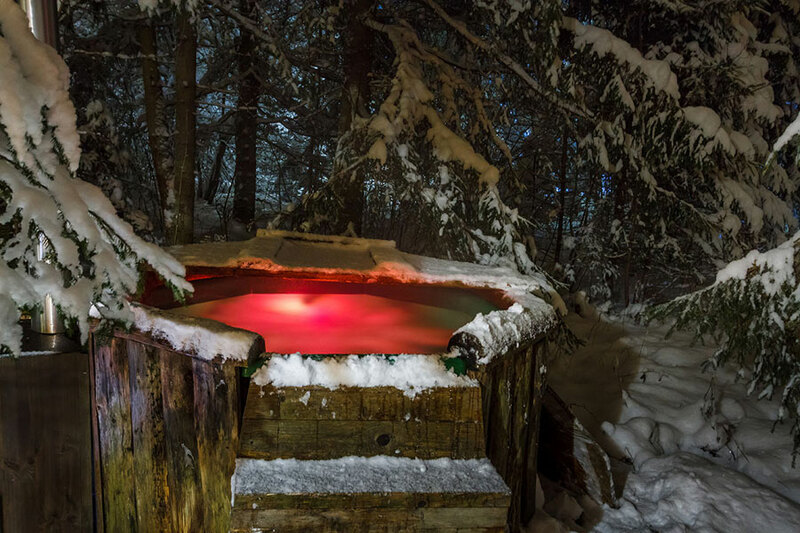 Hot tubs are heated to 38–39 degrees Celsius for the guests, and after arrival, guests can continue heating as desired. 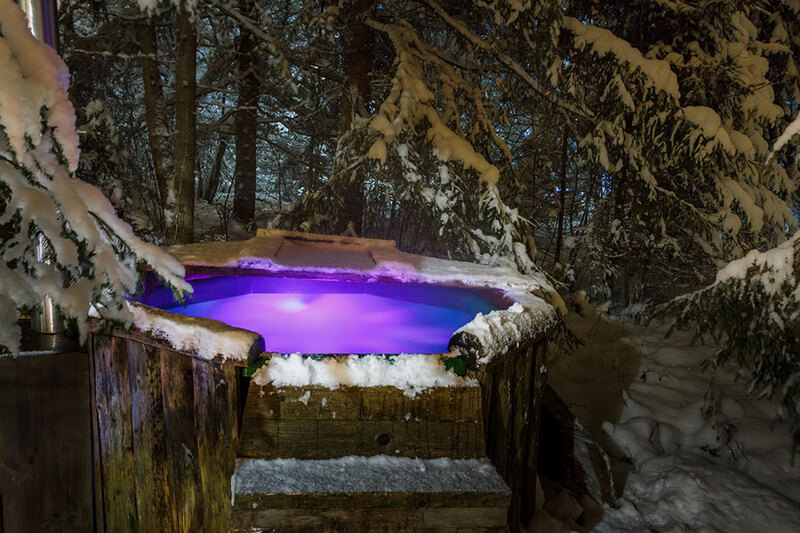 Barrel hot tubs can also be used for relaxing in the winter even on the coldest of days and in heavy snowfall. For such occasions, however, we recommend bringing a sauna hat to keep your head and ears warm. 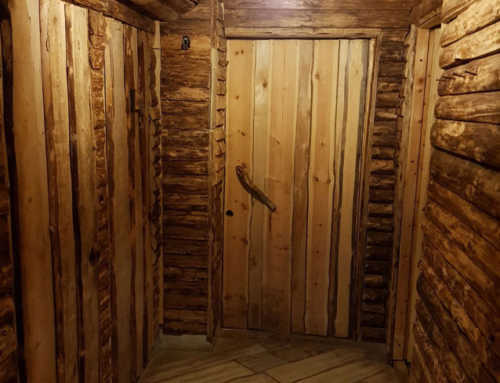 In hot weather, we can also fill the tub with cold water for an invigorating dip after a round in the hot steam room. There is nothing as relaxing as soaking in a barrel hot tub, whether you are here for a summer party or a winter gathering!